Amy Kim, ’19 is a student in the joint Wharton MBA and Lauder MA programs. 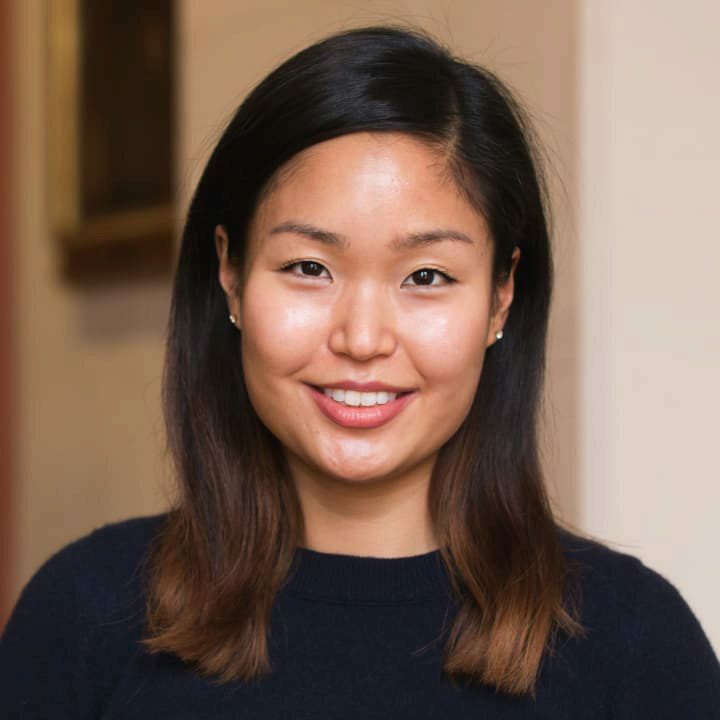 At Lauder, she is a member of the East and Southeast Asia Program of Concentration with Korean as her target language. Amy shares a bit about her experience in the Lauder program so far. 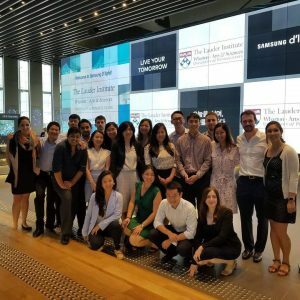 What are some key reasons you chose the Lauder joint degree program vs. just Wharton-only or Penn Law-only? The biggest draw of the joint degree program was the community for me. When I was in the process of applying to Wharton, I had the opportunity to visit the campus and be shown around by a good friend of mine from college who happened to be a Wharton/Lauder student at the time. When she introduced me to her peers, I felt an immediate sense of connection to them because they shared my multicultural upbringing, overseas work experience, and curiosity about the world. 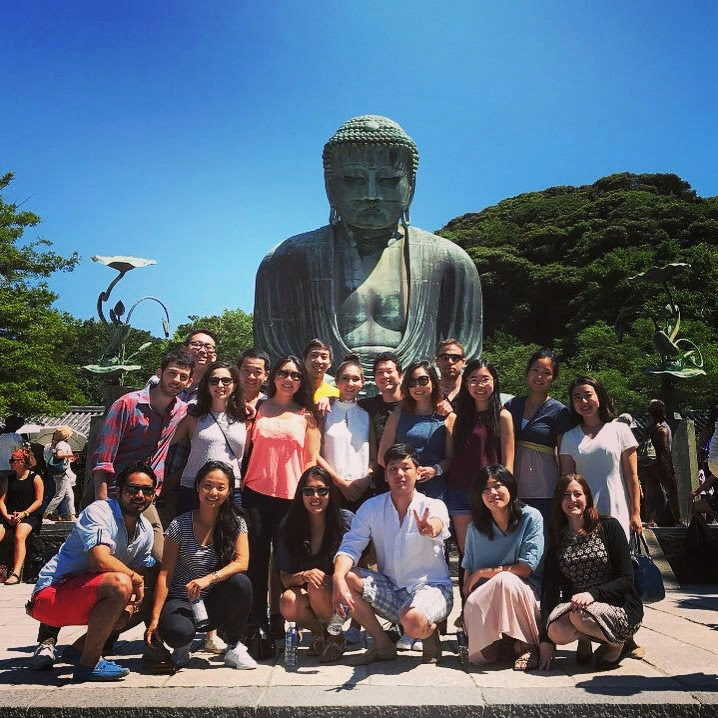 The next big reason for joining Lauder was strengthening my understanding of the geo-political climate in Asia. While I was based out of Asia for a significant portion of my military career, I had been exposed to various conflicts that had substantial ramifications at a global scale. I wanted to gain a deeper understanding of these international issues, and Lauder’s regional focus allowed me to do just that. Lastly, I wanted to develop my Korean language skills. I grew up speaking Korean at home with my family but never learned it academically. As a heritage speaker, I did not feel confident about being able to use Korean in a professional or business environment, and Lauder’s emphasis on language proficiency was the perfect opportunity to change that. 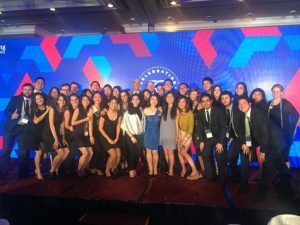 I think all of these aspects of the Lauder program provide the perfect complement to the Wharton MBA and equip me with the necessary attributes to become a global business leader. What are some highlights of your Lauder experience so far? I enjoyed the Lauder Intercultural Venture (LIV) that took me to Cuba with other students. It was a particularly interesting time to visit Cuba as the economy is undergoing a transformation. I really enjoyed the itinerary that Lauder organized because we were able to talk to political leaders with different ideologies as well as speak to local entrepreneurs who are navigating through the nuances of a changing political environment. The LIVs allow academic travel to some of the most remote parts of the world such as Mongolia and Madagascar and are usually completed during winter break or spring break. The destinations are assigned based on an application process with heavy weight given to the student’s preference and academic interest, and I appreciated the opportunity travel somewhere besides East and Southeast Asia where I had spent my summer. Although Cuba is not tied directly to my regional focus, I saw many parallels between its changing economic landscape under a communist regime and where China was when it launched into a similar trajectory. Another highlight of the Lauder experience is working on the Global Knowledge Lab which is our thesis requirement. Through this project, I have had the opportunity to deep dive into an area I’m really interested in. I am on a team researching how drone technology is disrupting various industries, and I was able to travel to Cape Town, South Africa to interview some key players in this space and study how local factors such as regulations and human capital have contributed to the rise of drone developers. I have also been able to speak to representatives from California-based firms such as Uber ELEVATE which is working on launching aerial ridesharing and Project Wing which is a subsidiary of Alphabet working on drone deliveries. As someone trying to break into the tech industry, I have enjoyed researching a field that is well aligned with my career goals. 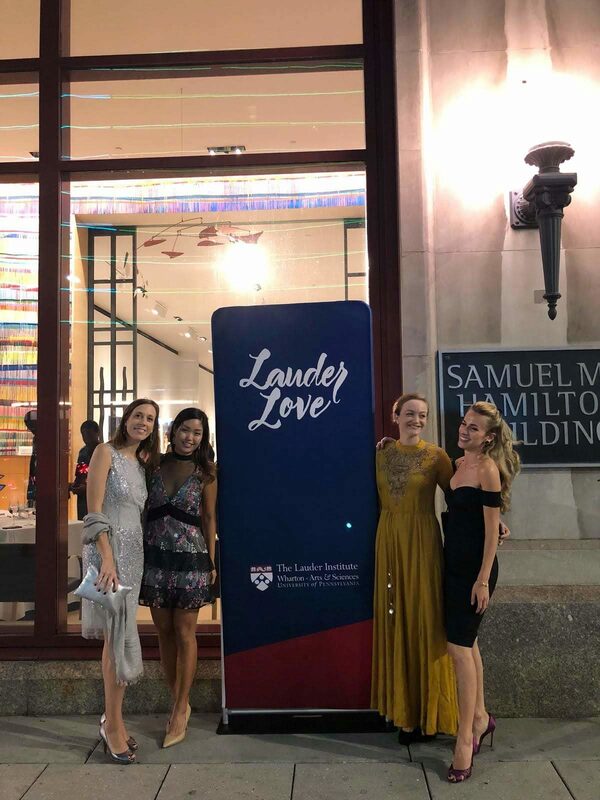 The opportunity to pursue a summer internship that was the perfect fit for me with the help of the Lauder community is an additional highlight. As a military veteran with zero corporate experience, it was a pretty daunting task to figure out what industries and roles to pursue. 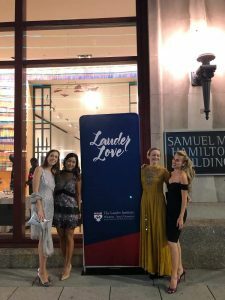 The Wharton network is extremely valuable, but the Lauder community is particularly special. It helps that we have our very own Career Advisor, Kim Conroy, coordinating various alumni calls and mixers to be able to easily tap into the Lauder network. 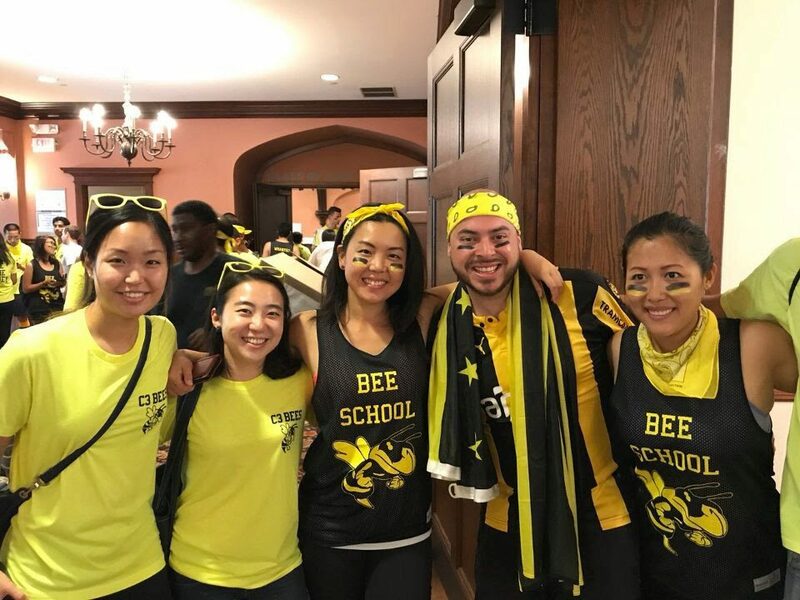 Through the Lauder alumni and classmates, I was able to hear so many different perspectives to help narrow my focus and prioritize my career pursuit. Once I got interviews lined up, I had numerous peers willing to help me prepare whether it was sharing their knowledge and resources or giving me mock interviews and providing feedback. As a career switcher, I don’t think I could have had a more supportive network. What was your summer immersion like? Where did you go and how was your time spent? I spent the first portion of my summer immersion in an intense language study program at Yonsei University which is one of the top three universities in Seoul, Korea. We had two dedicated professors for the two of us in the inaugural Korea track program, and they were very invested in our success. 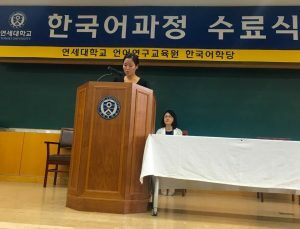 We studied reading, speaking, and writing Korean for the majority of the day but also had regular guest speakers in special topics such as culture, economics, and history. The last portion of the day was spent either reviewing previous lessons or going on corporate visits and cultural excursions. We had the opportunity to visit a conglomerate, an airline, a news station, the central bank, the senate, and a historical movie archive which were all very cool experiences. 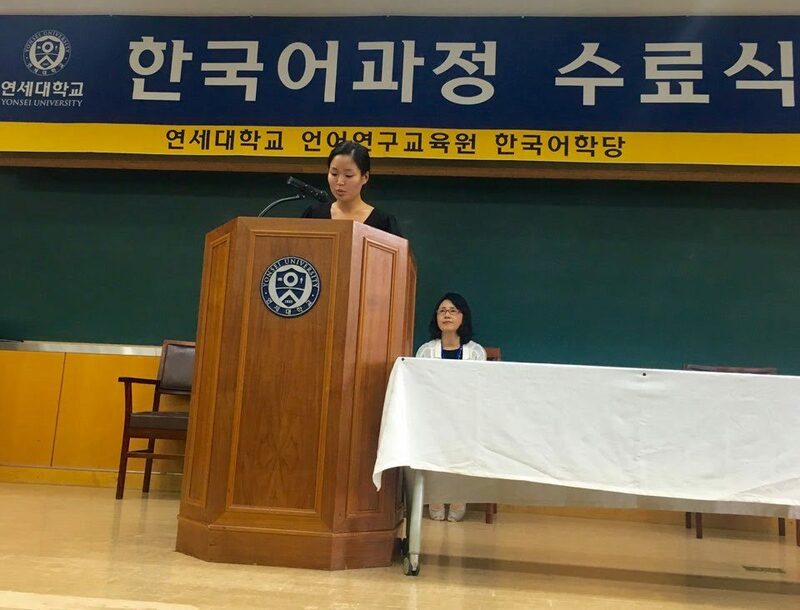 Throughout the program we worked on a paper on South Korea’s international relations policy which we presented to the department faculty as our final project. In the middle of our summer immersion, we attended the Wharton Global Forum in Hong Kong. 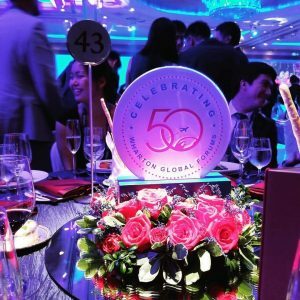 At the forum, we were able to listen to speakers on topics such as lifelong learning and global investing in addition to attending alumni panels on areas of our interest such as innovation. Given it had only been a few months following the 2017 chief executive election which had been preceded by events that were the subject of the 2014 Umbrella Movement, the Lauder students spent some time apart from the forum examining Hong Kong’s political climate and discussed the ramifications of political protests in relation to mainland China. 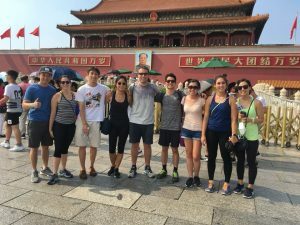 The latter part of my summer was spent traveling through Beijing, Tokyo, Seoul, Singapore, and Kuala Lumpur with the rest of the East and Southeast Asia track members who had studied Chinese in Beijing and Japanese in Tokyo while I had studied Korean in Seoul. Altogether, we participated in corporate visits, spoke with academics, listened to government officials, and visited cultural heritage sites. 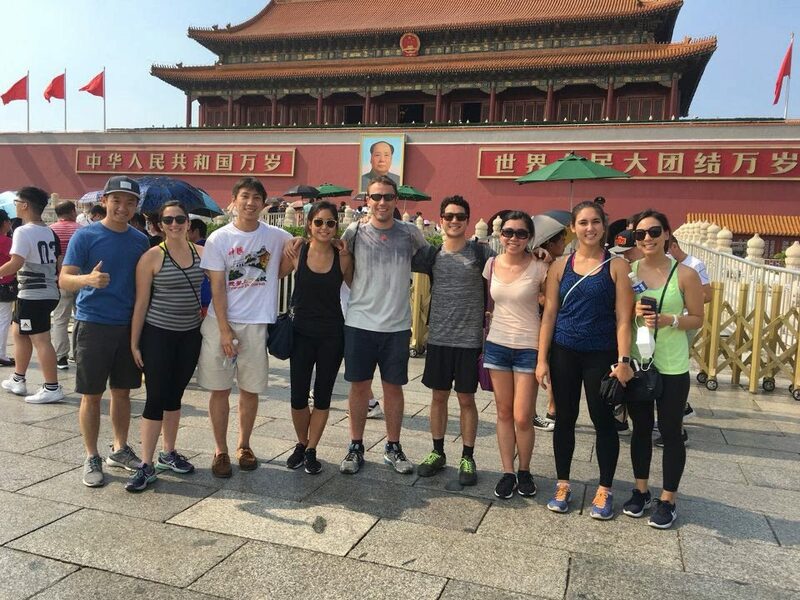 Some highlights of the larger group trek include climbing the Great Wall, visiting Nissan’s Headquarters, trying out Virtual Reality (VR) goggles at Samsung Electronics, learning about Singapore’s sovereign wealth fund, and having lunch with alumni at the Petronas Towers. Can you describe your typical day as a Wharton/Lauder or Penn Law/Lauder student? I catch up on news and current events by listening to podcasts on my way to campus from center city which is about a thirty-minute walk or a fifteen-minute bus ride. I usually spend most of the day on campus attending lectures and doing reading or homework in between classes. I check my calendar pretty frequently throughout the day because there are always deadlines, meetings, and school or recruiting-related events to keep track of. I like to stay on top of my emails because so many of correspondence within Wharton and Lauder are based on emails and I prefer to take care of the actionable ones before they pile up. If I have the time, I attend one of the special talks that are hosted by the schools or one of Wharton’s many student clubs. I carve out time to do coffee chats with first years who want to learn about my summer internship experience or phone calls with prospective students, especially active duty military members who are interested in applying to Wharton and Lauder to offer my perspective and advice. I make time to focus on my well-being whether its preparing healthy meals/snacks or exercising. I recently joined Wharton’s Boxing Club and Yoga Club which has been nice because I can be social and exercise at the same time. With so much schoolwork, various meetings, club activities, and recruiting events, it can be easy to feel overwhelmed, so I think its really important to find the avenues that work for you to relieve stress and stay balanced. What advice would you give to someone considering the Lauder program? Talk to as many Lauderites as possible to see how their experience compares to your expectations. While it was a perfect fit for me, it may not be right for everyone. There are exciting Lauder-specific travel opportunities and interesting classes many may appreciate, but a dual degree means more commitment than a standalone MBA or JD. Also, it is never too early to take the OPI to gauge your language ability. There is really no way to tell if you will meet the requirement without actually taking the OPI, so I suggest taking it as early as possible. Lastly, consider Lauder to be more than a degree but an entry into a lifelong community. It is where I have met some of the most interesting people that I probably would not have gotten to know if I was not part of this program. I foresee myself tapping into this network for years to come. Hear more from other Lauder students at Life at Lauder.